Welcome to the Minnesota Sportsmen's Club! 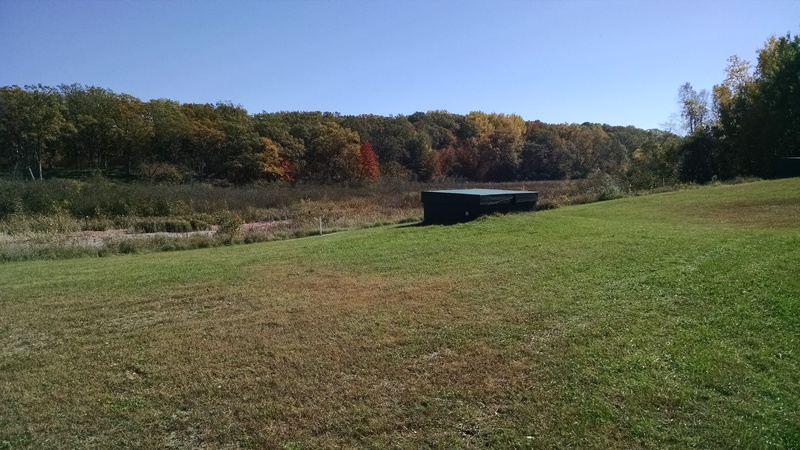 Minnesota Sportsmen's Club offers a full range of shooting sports facilities and leagues including handgun, archery and trap. These leagues are open to the public. Click on the Open to the Public link above for information about ranges, hours and leagues. The club is a 501(c)(3) organization and can accept charitable donations which are fully tax deductible. With the spring thaw wrecking havoc, the road to the Pistol range, Rifle range and lower Parking lot is closed to all motorized traffic. Walk in ONLY until further notice!! The lower parking Lot is also CLOSED!! The Club Workday has been changed to April 27th!! 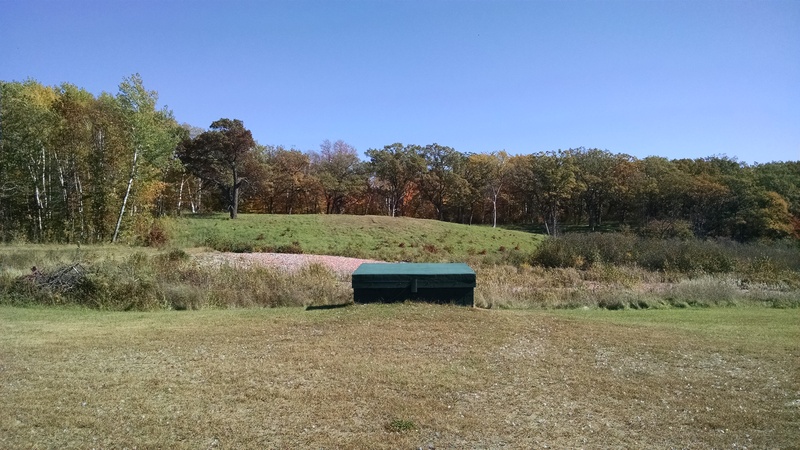 2019 Summer Trap League season is Open! Click here for more information - both league and non-league shooters are welcome to shoot most Sundays noon-4 p.m. and Wednesdays 5-9 p.m. Check the event calendar to be sure we're open before heading out. Check your scores here! 2019 Pistol League - Sign-up is Open! JACKPOT EVENT scores are available by clicking here! We held our final Jackpot event for the season and paid out on 56 Jackpot enteries, 4 classes 3 places each class. Thank you to everyone who shot and congratulations to all the winners. We paid out $3744.00 in Jackpot prizes for the season and $1216.00 in the Added money Jackpot. It was a great day to break some Clays! If you are a member and would like a login please email admin@minnesotasportsmensclub.com with your first and last name and what you'd like your user id to be. Check out the pictures of our beautiful club! 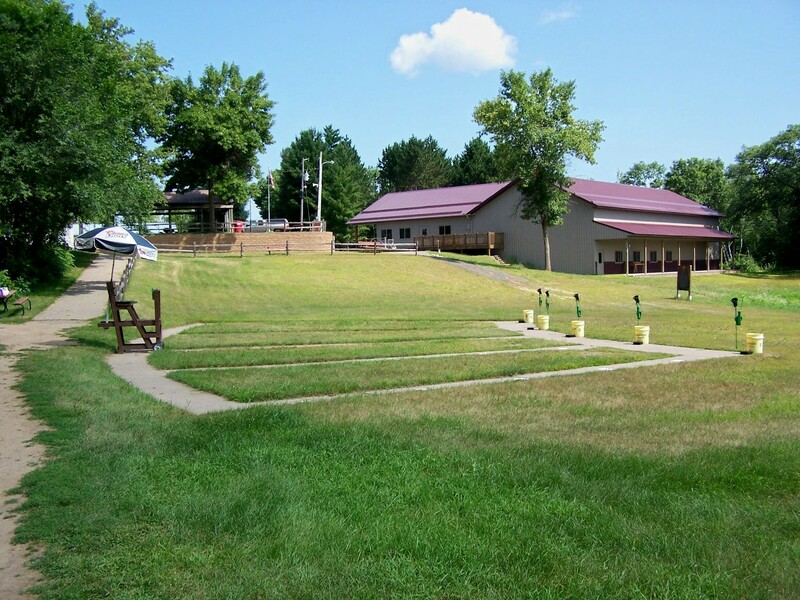 The clubhouse has an indoor archery range, fireplace, full kitchen and many more features! 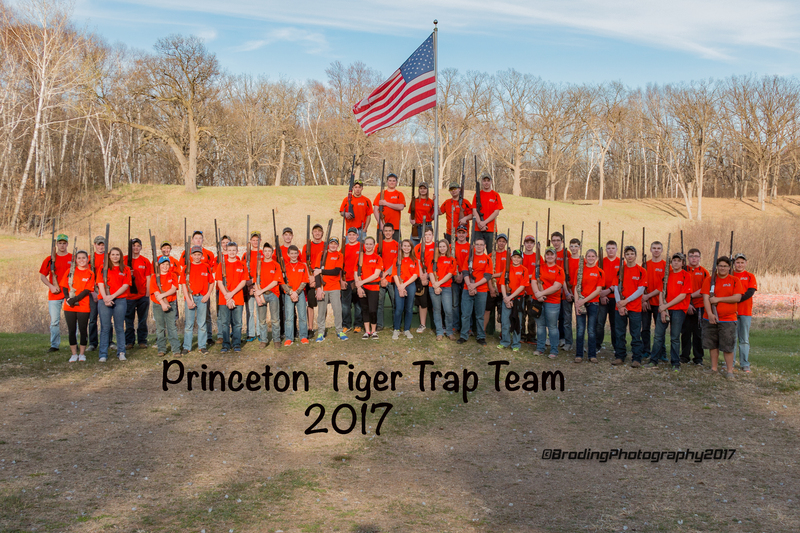 We're proud to have the Princeton Tiger Trap Team shooting trap at our club!